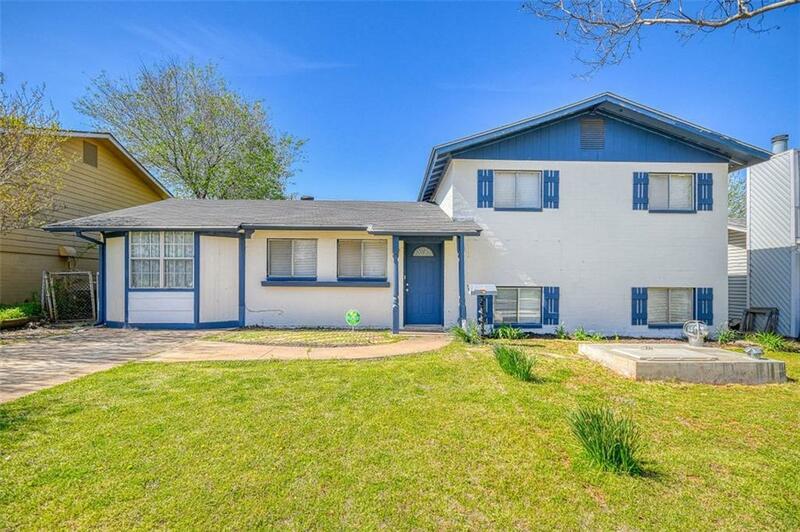 920 NW 23rd Street, Moore, OK.| MLS# 862498 | Oklahoma City Real Estate | Apple Realty, Inc.
What a bang for your buck! This home has SPACE! Three bedrooms upstairs with full bath. One upstairs bedroom has 2 closets! Downstairs you find a half basement with a half bath/laundry hookups. Ground level offers two large living areas. If you need game room, extra play area, craft space, or a media room, this home provides that flex space. New blinds. STORM SHELTER! Large fenced back yard is great for entertaining and for play. Storage room in house for lawn equipment and other storage needs. New roof in 2010. 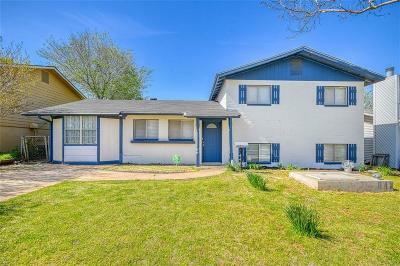 Conveniently located near 12th St in Moore and IH 35--near shopping and restaurants in established part of Moore/south OKC. If you need space, this may be the home for you! Open House 2-4 on Sunday, April 28.